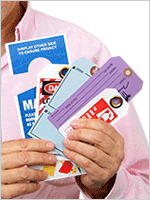 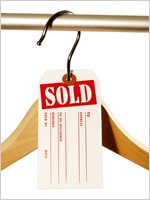 Adopt a professional way to organize your inventory with these Blank Yellow Self Laminating Tags. 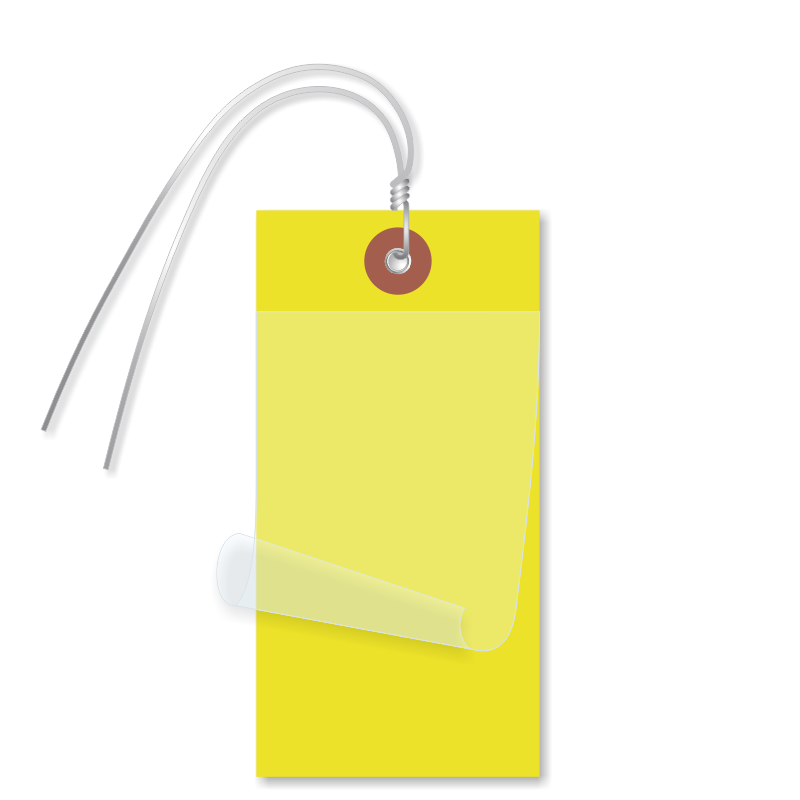 The attached wire makes it easy to attach. 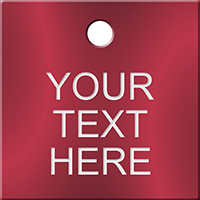 Available in various colors, the product has multiple uses in the form of identification, price marking, and as key tags.